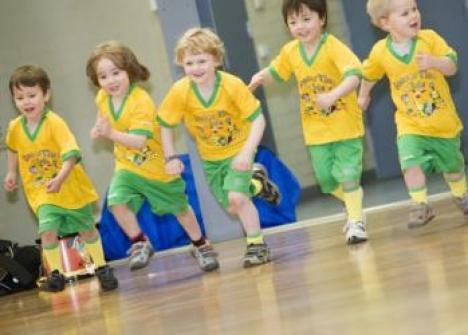 Soccer Time Kids is a sports program specifically designed for children from 1 to 5 years old. Our course will encourage children to participate in physical play in the form of soccer based activities in order to develop their early years gross motor skills. The Soccer Time Kids program features progressive educational lessons, incorporating shapes, number identification, colours and literacy throughout its sessions. Furthermore, as we encourage a positive learning environment, the social aspect of sport is integrated into our sessions allowing for preschoolers to build healthy relationships with their teammates, parents/guardians and coaches. Our aim is for students from Soccer Time Kids to have experienced a fun environment that provides them with the confidence and skills to succeed at school with their sporting aspirations. 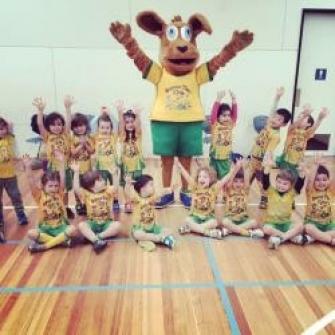 As an educational sports program we have researched coaching approaches, early years learning and development outcomes and cognitive development methods that are specific to preschool aged children. We have created a program that is progressive for each age group, providing sports drills, which are achievable for that age bracket. A predominant aspect of Soccer Time Kids is the emphasis on our three areas for individual growth. *The building of social relationships. All Soccer Time Kids sessions feature highly experienced coaches to ensure each child has the opportunity to grow and develop at their own individual rate. Following on from this, the Soccer Time Kids program offers three separate age groups with each session running for a duration of 45 minutes. The Soccer Time Kids equipment is specially chosen to improve the preschoolers gross motor skills and to develop a fun experience regarding their cognitive learning. An aspect of Soccer Time Kids is the requirement of parental participation which allows caregivers to enjoy their child`s successes and progression within the program. 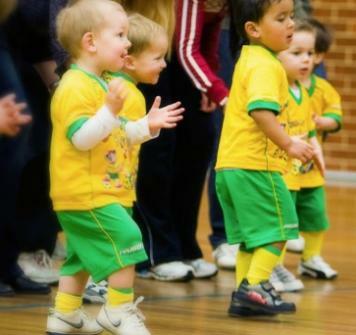 Also as all Soccer Time Kids sessions are conducted in indoor facilities, preschoolers are able to enjoy their program without the weather elements disrupting their learning.